Selling a house means putting it on the market and selling it as quickly as possible. The market has many ups and downs, but there are things that homebuyers consistently want. When your home is appealing to as many buyers as possible, there will be a greater chance of multiple offers. The Janes Group is here to help you prepare your home for selling quickly so that you can save money. 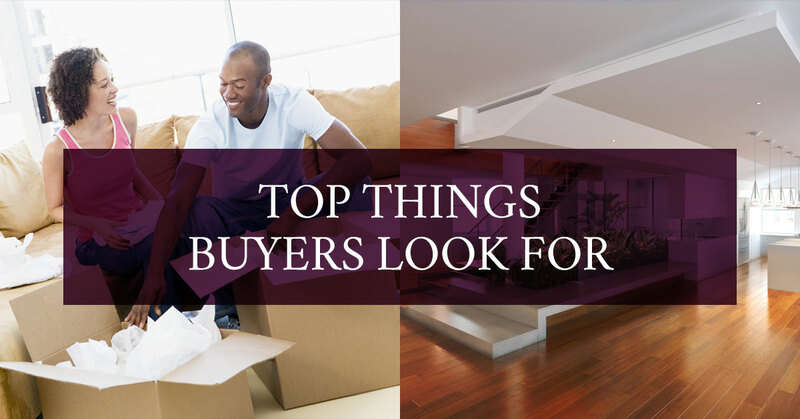 Here are some things that buyers are looking for in a home. 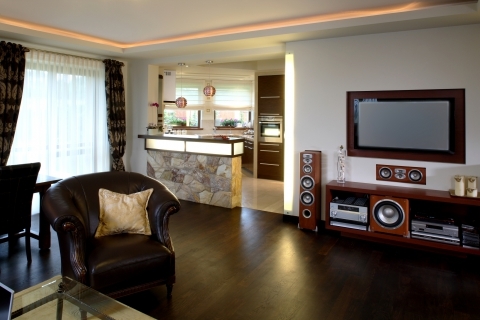 An open layout, especially in the kitchen and dining room is a huge draw to home buyers. While it may not be financially beneficial to remodel your kitchen, removing obstacles from hallways or corners will give the home a more open feel. Three bedrooms is usually a good number for any modern family. Large homes with more bedrooms and bathrooms than are needed end up costing more money in energy bills and take longer to clean and is a negative to buyers. The pink bedroom for your daughter may have been just right years ago and even though it can be an emotional ride, painting it a neutral color will attract more buyers. Not only the paint, but items on bookcases and art on the walls should remain a neutral color so buyers have an opportunity to imagine their own belongings in the home. Similarly to open concepts, it’s probably not necessary to remodel your entire kitchen, but a few smaller changes may be feasible. Hardware on the cupboards can be updated, the cupboards themselves could be painted, and the faucet can be upgraded to give a more modern feel to a possibly outdated kitchen. In today’s more modern homes, each bedroom will have a closet and there may be a pantry or walk-in closet that allows for extra storage. A spacious garage is also enticing to homebuyers who want to store yard supplies or sports equipment. It’s the buzzword in real estate. Even if you don’t want to purchase new appliances, take the time to replace permanent fixtures such as ceiling lamps and bathroom fixtures with new lightbulbs. Replacing old windows with more energy-efficient windows could be beneficial depending on when the last time they were replaced. A little bit of landscaping can go a long way when making simple changes before selling a house. Home buyers like to see unique features in a backyard as well, such as a fire pit, patio, or outdoor kitchen. Any features that allow a family to spend more time outside and space to be active will pull them in. Putting your house on the market can be an emotional period of time, especially if you are downgrading after children have moved away. However, making little changes here and there can make a big difference when potential buyers walk through. If you are planning on selling your property and want help from qualified real estate agents, contact The Janes Group today. We will be there for you throughout the entire process and ensure that your house is sold as quickly as possible.